Waterman was commissioned as lead consultant for the design of a new Berth to accommodate Cape Size Oil Tankers and bulk carriers up to 128,000 DWT. The design involved expansion into the port’s existing pumping basin which necessitated the provision of a new pumping station. The new 100,000m3 per hour pumping station caters for the loss of the basin and allows the water levels to be raised by up to 2m above Mean High Water Springs. This allows the new berth to accommodate vessels with a 14.5m draught. Waterman designed the 300m long piled reinforced earth quay structure for the extended berth, and the new lightweight manifold platform. We also coordinated the engineering and services design for the manifolds, oil pipelines, fire monitors and gangways giving service vehicle and pedestrian access. 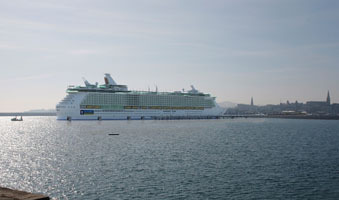 Waterman led the specialist maritime team to design a berthing/mooring arrangement using large diameter bored monopiles and dual density parallel action fenders which isolated mooring forces from the jetty enabling a lighter jetty structure to be designed than had originally been foreseen by the port. The project also involved 650,000m3 dredging out of the former pumping basin and scour protection to the existing sea wall. The project involved the demolition and site clearance of approx. 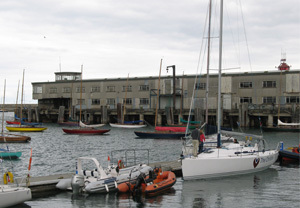 4,000m2 of steel framed warehouse structures and two-storey timber and masonry office/terminal buildings at Carlisle Pier, Dun Laoghaire Harbour. 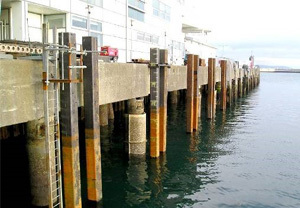 Berth 4, Dun Laoghaire Harbour project is the refurbishment of an existing disused ro-ro ferry berth (Berth 4) at St. Michael’s Pier in Dun Laoghaire Harbour. 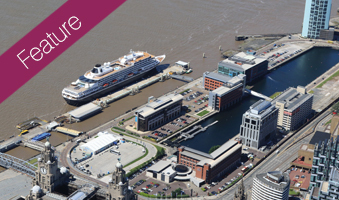 The disused Berth 4 was to be upgraded to accommodate the Stena Lynx III ferry. 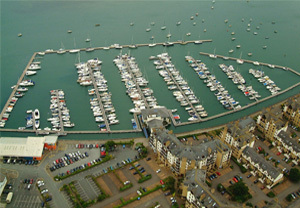 One of Ireland’s premier coastal marinas, Malahide Marina offers 350 berths for local and visiting yachts and motor cruisers. 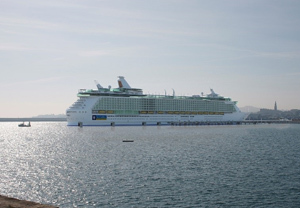 Planning consent has been sought for a new cruise berth to cater for the latest generation cruise ships at Dun Laoghaire Harbour, Dublin.